Our online Session Template software enables coaches and teachers of the game at all levels to create their own professional and visually rich diagrams to illustrate their coaching sessions, helping to support their own development as well as the development of their players. 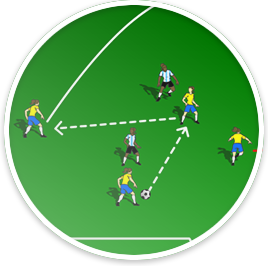 The Session Template Software™ comes in four different versions, each providing an easy to use interface, that allows your to create your session quickly. 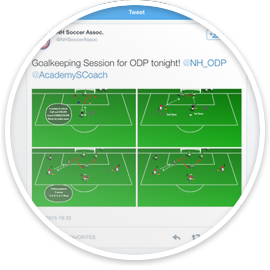 Subscribers to Session Template Software™ receive a free Interactive Session Plan. 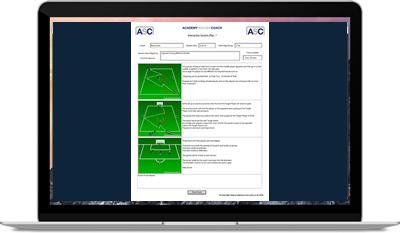 Easy to use and incredibly flexible, The Session Template provides students and grassroots volunteers with access to exactly the same tool that is used by professionals coaching international first-team players and Premier League and European academies, as well as some of the biggest names in the game. 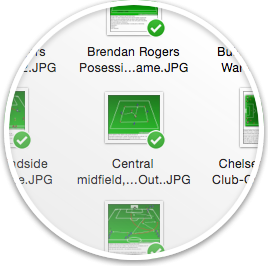 Design and create your session in seconds with our user friendly drag and drop interface. 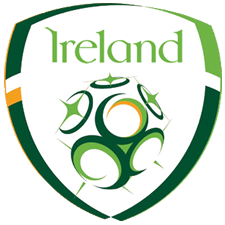 Change kit colours and skin tones of your players. 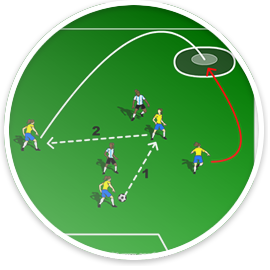 Illustrate passes, movement, dribbling and much more. Select the pitch & background colour that best suits your session needs. 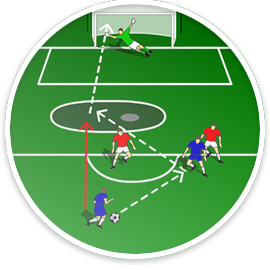 Add goals, cones, balls and much more. Save your sessions in PNG/JPG or editable .ASC formats, with or without notes. Easily share your practices via emil, the Cloud or Social Media. 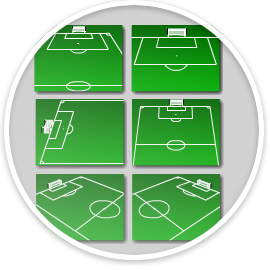 Customisable icons to clearly illustrate player line-ups & set pieces. 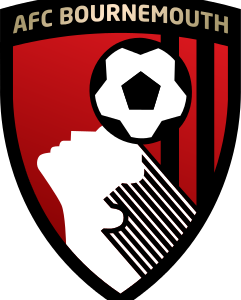 Dedicated and bespoke software solution for clubs and organisations. 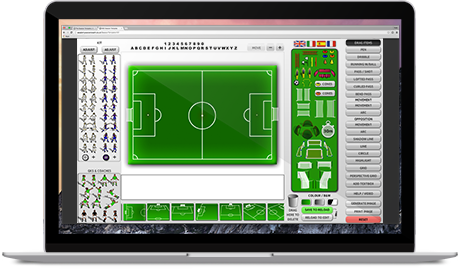 Our software customisation service offers clubs and football institutions the opportunity to have their own exclusive and fully branded Session Template™. 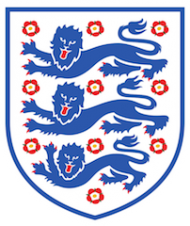 Click here for our customised enquiry form.